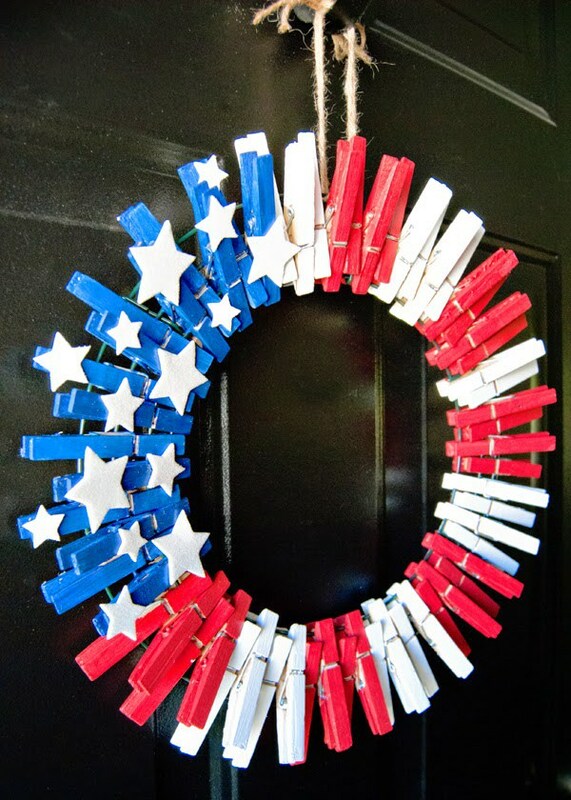 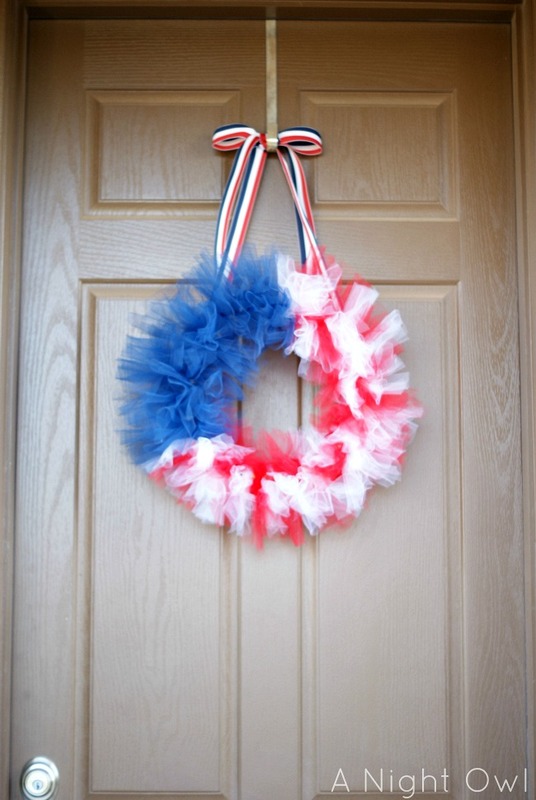 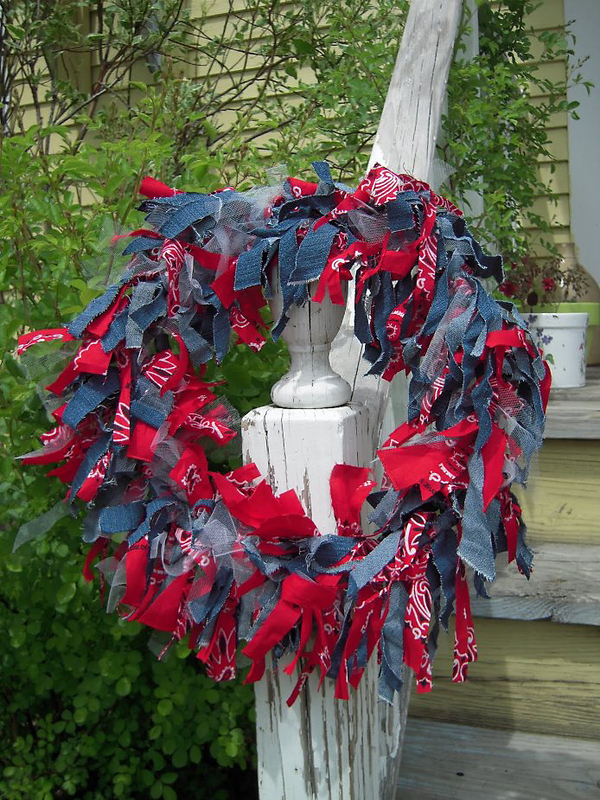 If you still haven’t a red, white, and blue wreath on your front door don’t hesitate to make one. 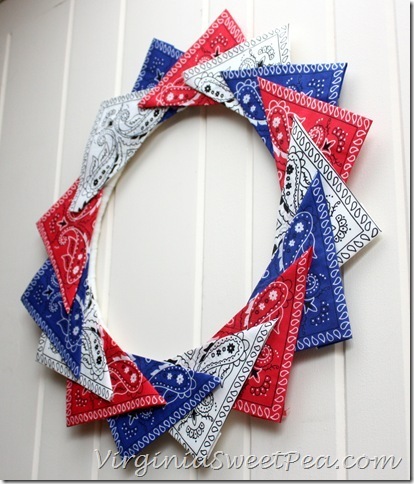 This isn’t hard but it will show everybody how patriotic you are. 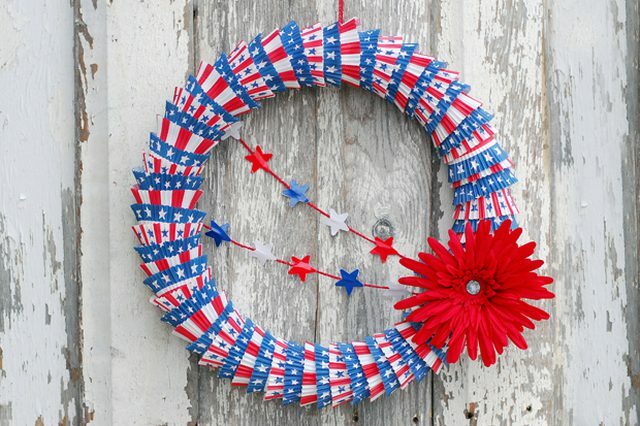 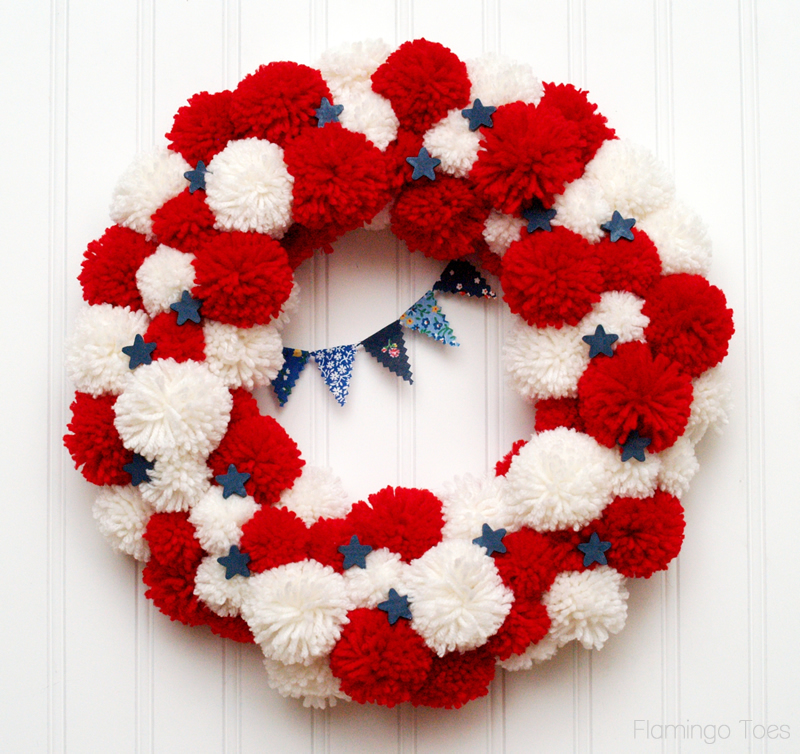 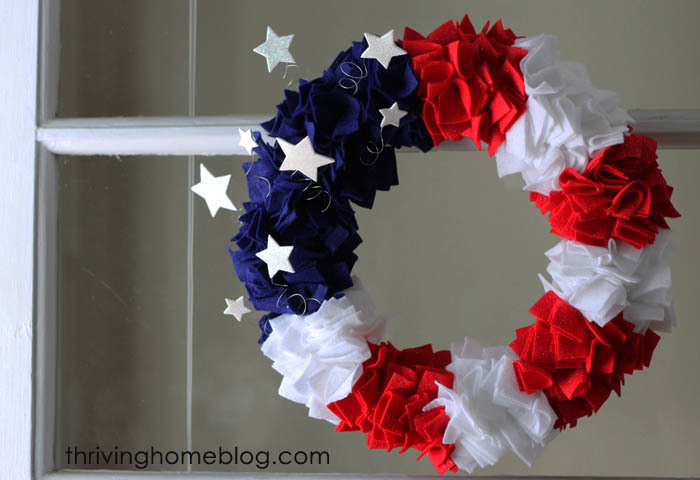 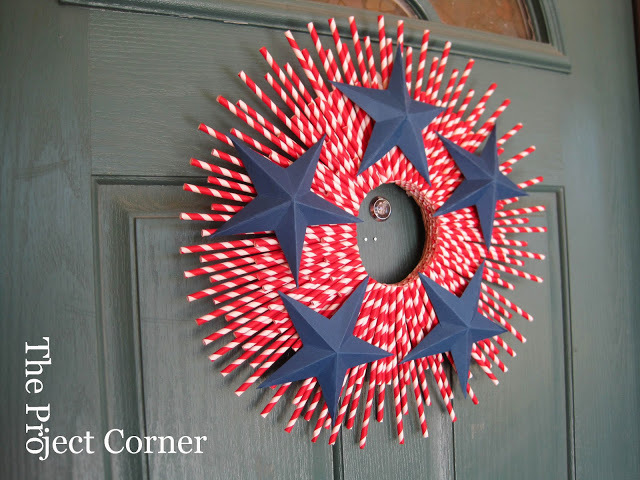 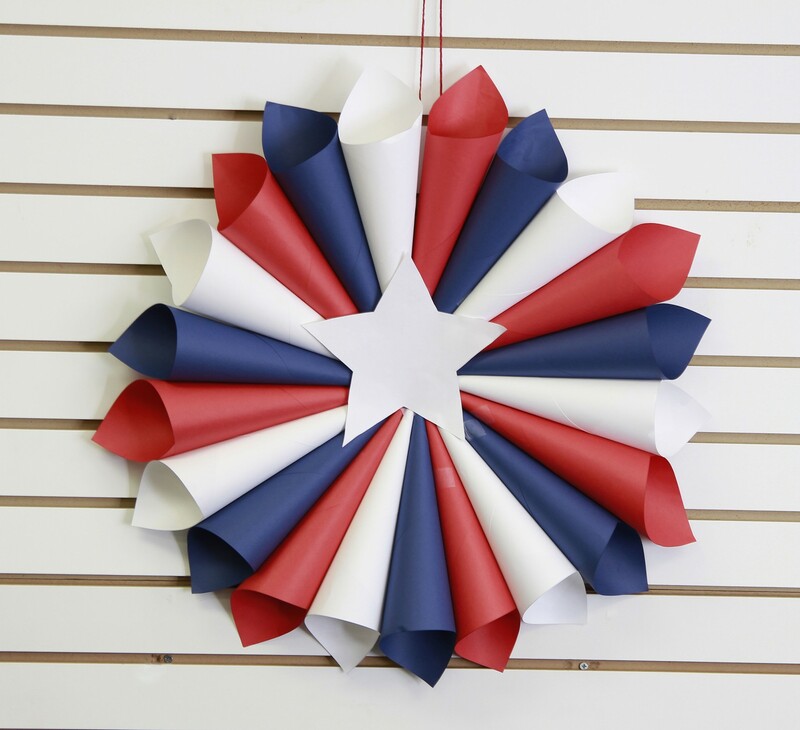 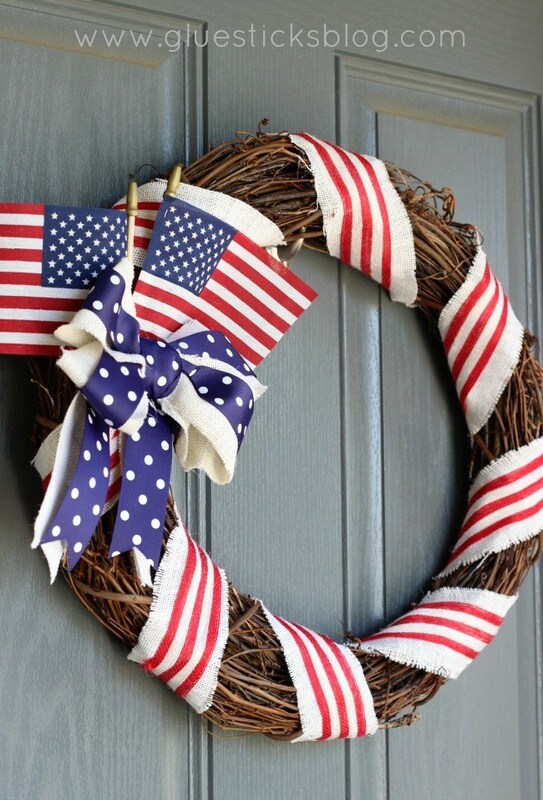 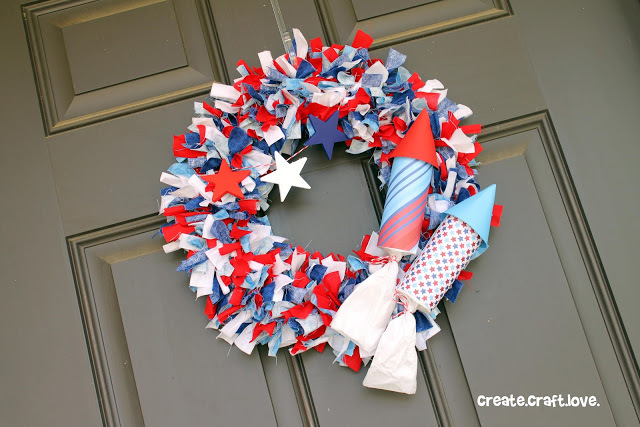 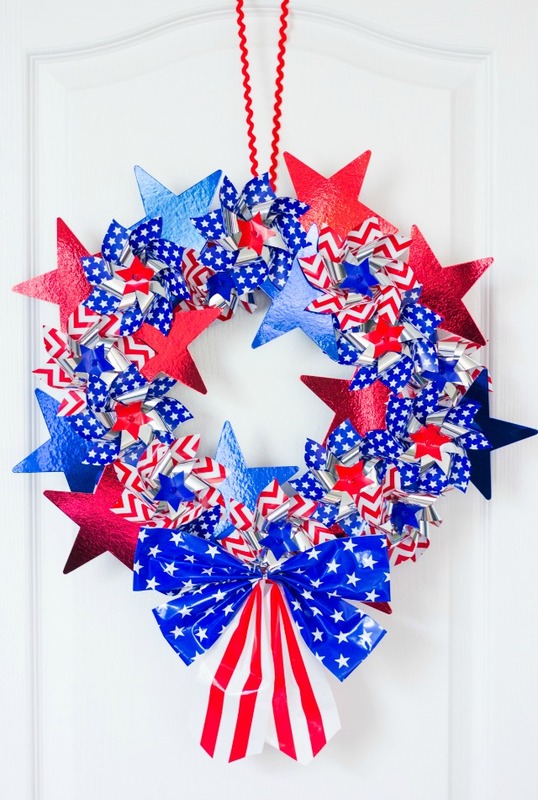 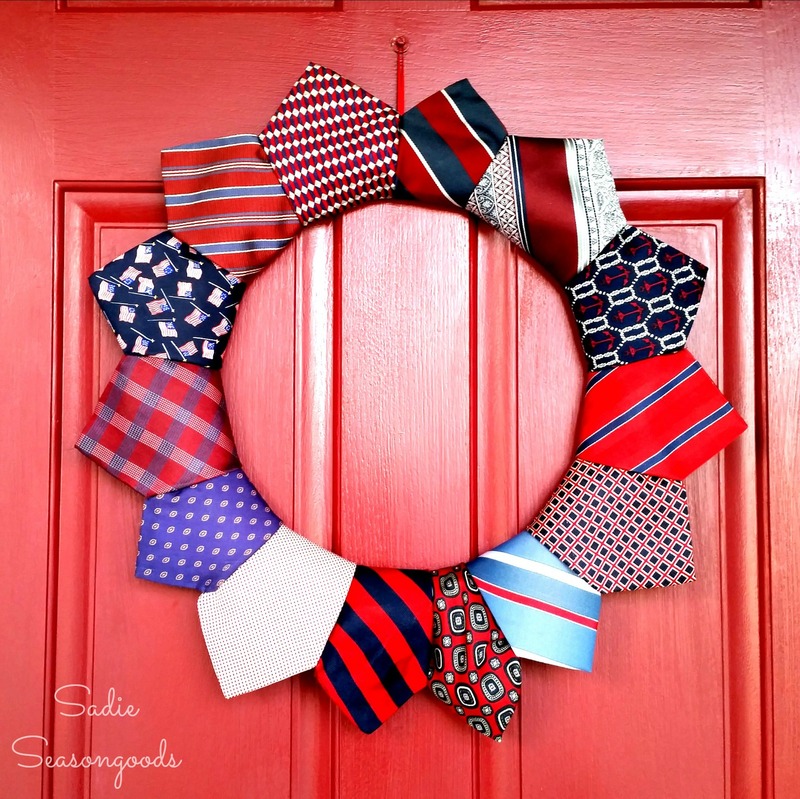 Here are 15 creative DIY patriotic wreaths that are perfect for the 4th of July! 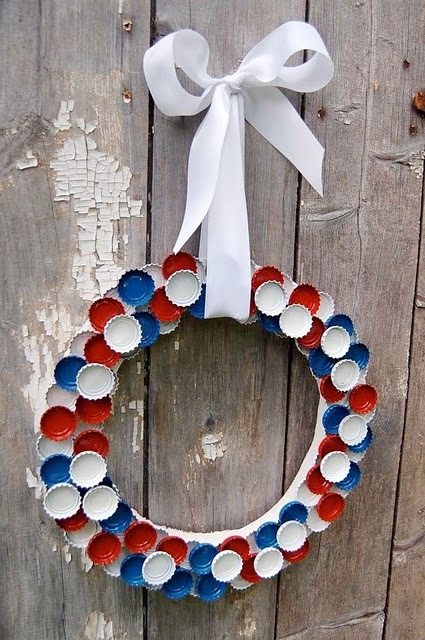 These gorgeous DIY wreaths are not only easy to make, but they put the store-bought ones to shame. 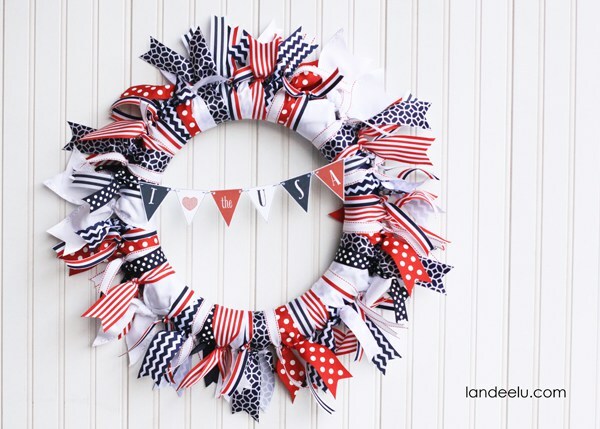 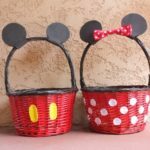 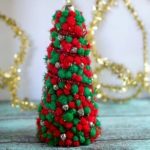 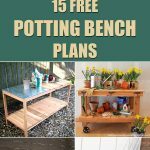 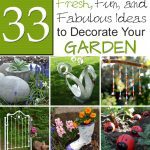 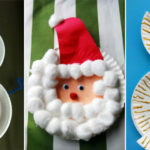 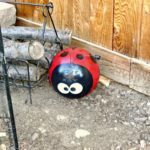 I hope you found the perfect wreath among these ideas! 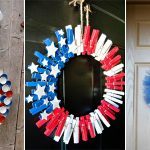 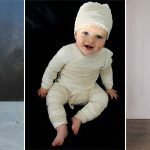 Let me know which ones you like best!